East Crown was established in 1995 by Tsuyoshi Tojo. It's been more than 30 years since he started doing this business. First he was working as a watch designer for 8 years, developing knowledge and expertise of vintage watches as he was drawn to its fascination and then he decided to turn his passion into a professional career. At the present day, his knowledge, reputation and expertise is well-known even in different countries. His passion to a rare vintage watch still goes on. Today the second generation of family, Katsutoshi Tojo called K, is in charge of the business. He's ready to answer any request from collectors even in English. 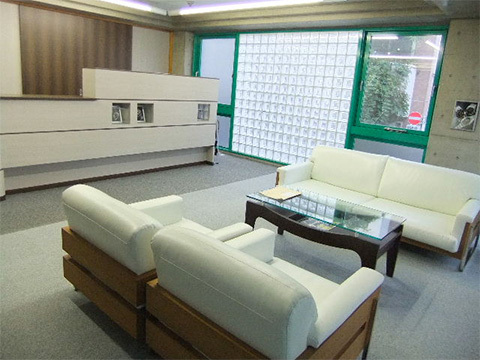 For customers to relax while seeing a watch, we have a private office which you have to make a booking before you visit. The office is located in Nakano, the city of Tokyo. If you have any more questions, please feel free to contact us by form above.